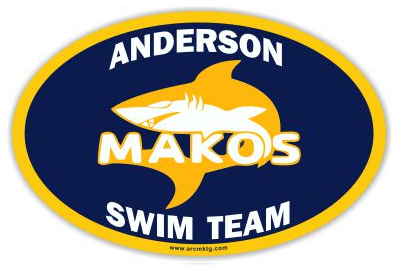 Swim Team Car Magnets | ARC Marketing, Inc. 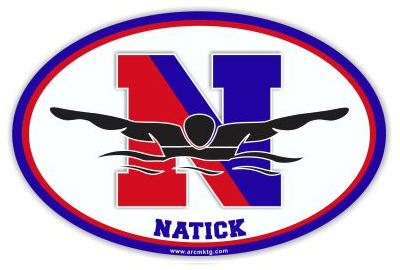 Swim Team Car Magnets: Looking for a fundraiser for your swim team; how about a custom car magnet from ARC Marketing? 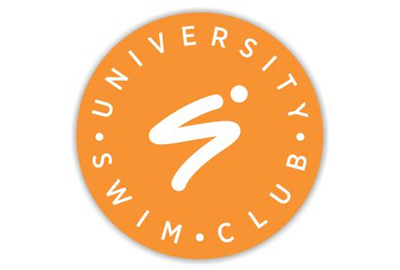 Hundreds of swim teams rely on us every year for their most important fundraiser. 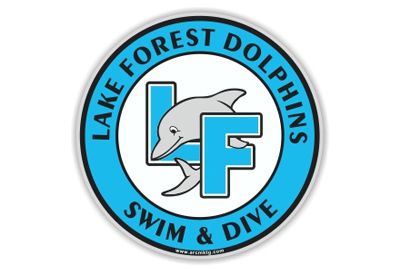 Let us design a custom car magnet that will take your fundraiser to the next level. 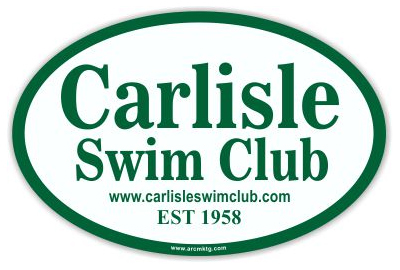 We make car magnets for hundreds of Swim Teams and Swim Clubs every year. 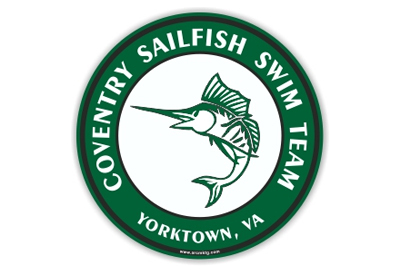 Not only do we offer the highest quality car magnet made in America, we also offer the best team of artists in our industry. Our artists design awesome car magnets all day, every day. It’s what we do and nobody does it better! 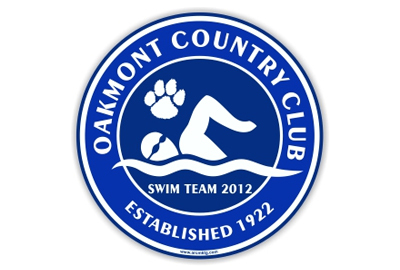 The actual design is the most important element of your new car magnet. 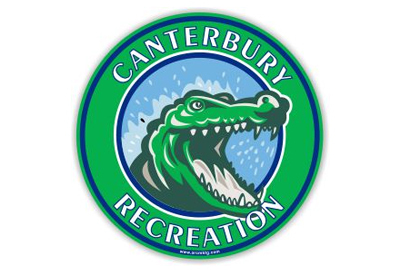 Finding the perfect balance between your logo and the words used on your magnets is not easy, but we pull it off every time. 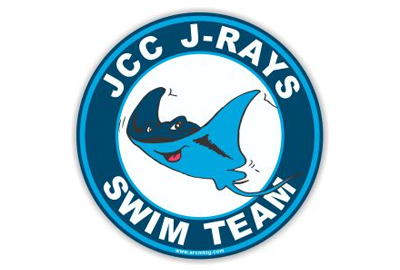 Take a look at the swim team magnets shown on this page. 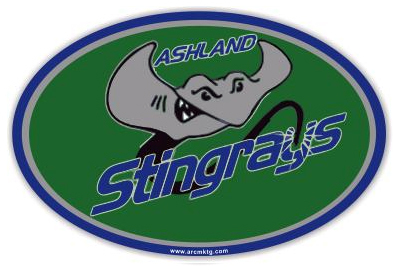 Now compare our designs to the magnets shown on the other car magnet websites. Really? Don’t those guys use professional artists? 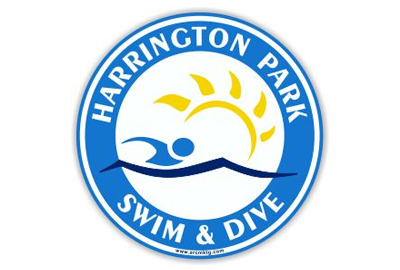 Not only are our designs better, all of our artwork is free. 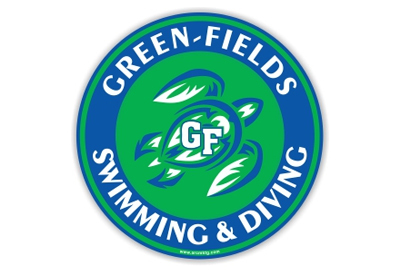 Let us design a cool car magnet for your swim team. 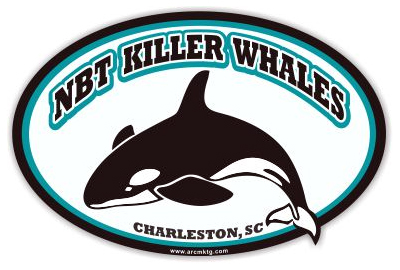 To get started on your free car magnet design… just click here! 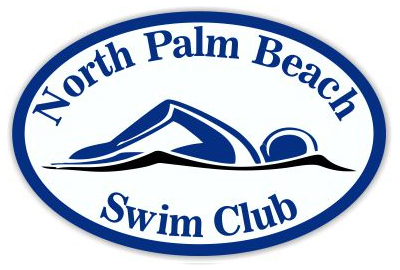 Make easy money for your swim team. 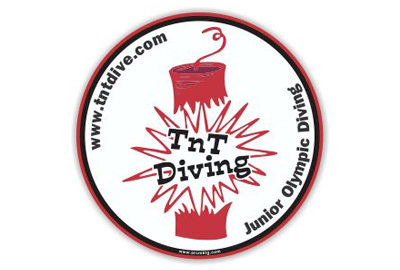 Browse through the magnets below to get few design ideas, then click here to have one of our artists begin designing your Free Virtual Magnet.